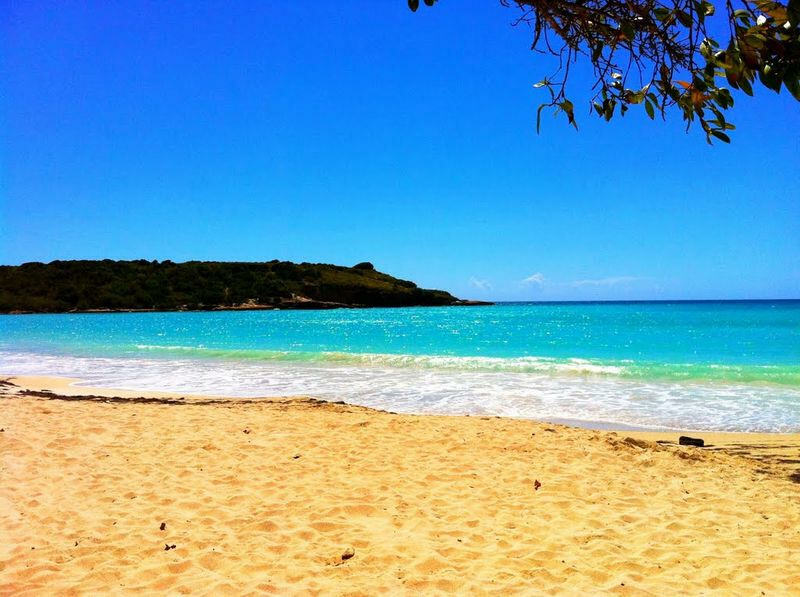 Home to some of the best beaches in Puerto Rico, the ocean is definitely the star in the west coast. For one, the region of Porta del Sol is the undisputable surfing capital of Puerto Rico. 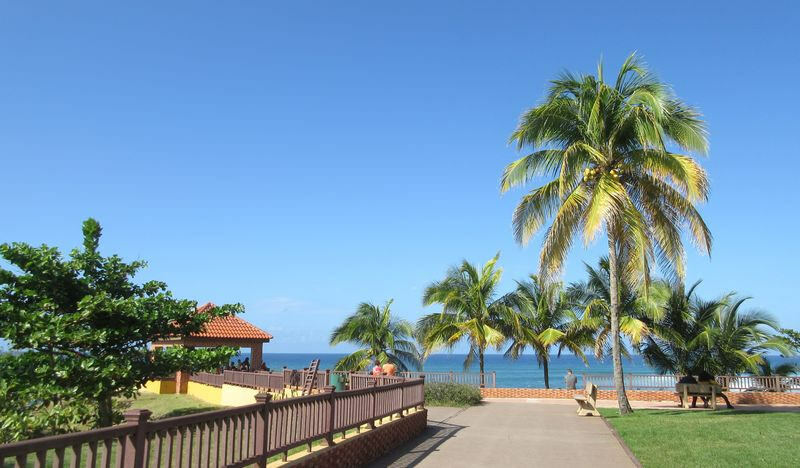 Among its 17 towns, Rincón is home to several of the best surfing spots in the entire Caribbean. Cabo Rojo’s spectacular coastal cliffs make for some of the island’s most breathtaking beach views. 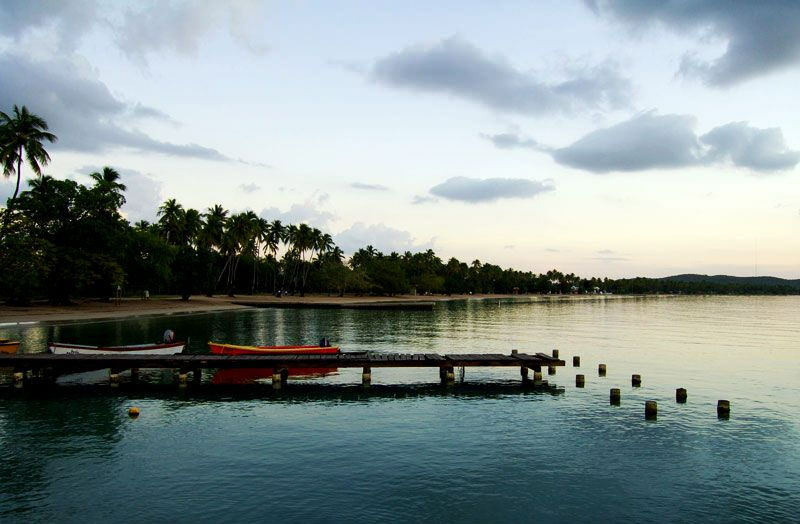 La Parguera in Lajas has one of the few remaining bioluminescent bays in the world. And right before the stars come out at night, any beach on the west coast features some of the best sunset scenes in Puerto Rico. Keep your camera handy. 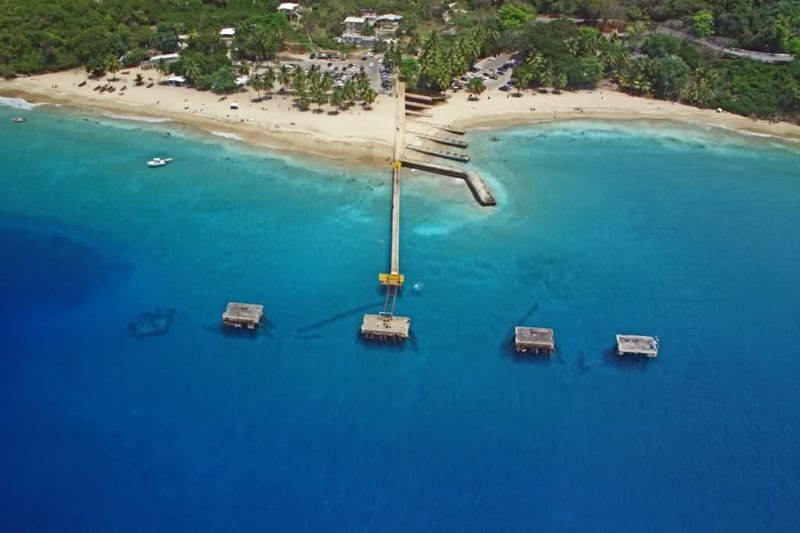 Known as the “Garden of the Atlantic” for its spectacular marine life and sponges, Aguadilla features some of the best surfing beaches on the island. Crash Boat, Gas Chambers, Wilderness and Surfer’s Beach rank among the top surf destinations in Puerto Rico, and the city has hosted numerous international surf competitions. Beneath the waves, an underwater kingdom awaits divers and snorkelers. Made up of 4 separate facilities - an ice skating arena, a bowling alley, a skate park, and a water park – it provides fun for the entire family, indoors or outdoors, wet or dry. Bahía Sucia, or “Dirty Bay,” is anything but filthy. It’s actually one of the most picturesque half-moon shaped beaches in Puerto Rico, a secluded treasure on the southeastern tip of the island. 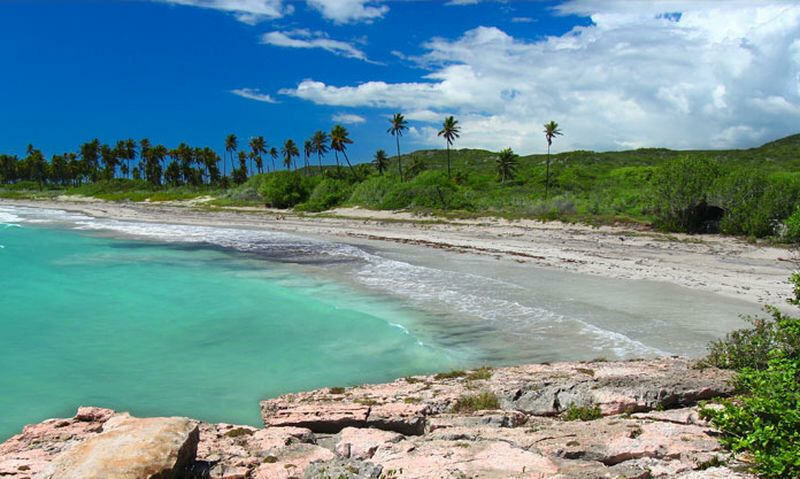 Overlooking the beach is the Cabo Rojo lighthouse, which was built in 1882. 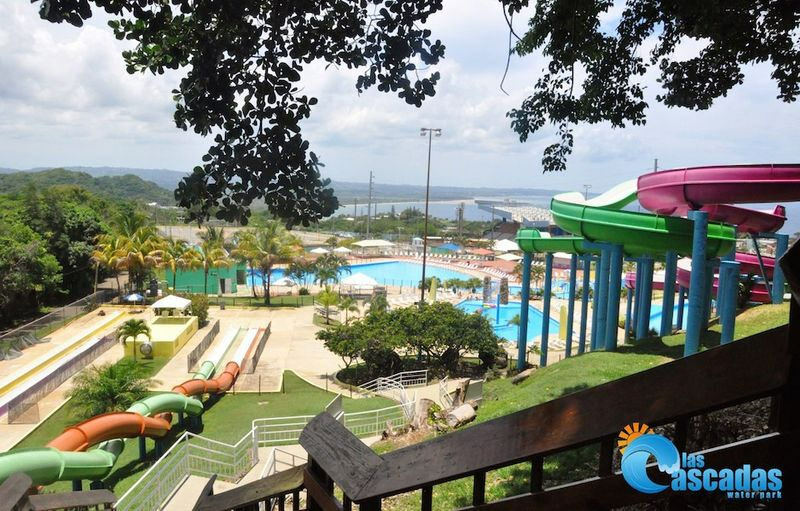 Boquerón Beach is very family friendly with picnic tables, convenient parking, gazebos, handicap facilities, accommodations, cafeteria, playground, restrooms, and lots of palm trees perfect for a shaded nap on the beach. Built in the small town of Hormigueros in the west coast, this basilica dates back to the late 16th century as a dedication to the Virgin of Montserrat. Its architecture combines Romantic elements and features a bell tower with Arabic elements. 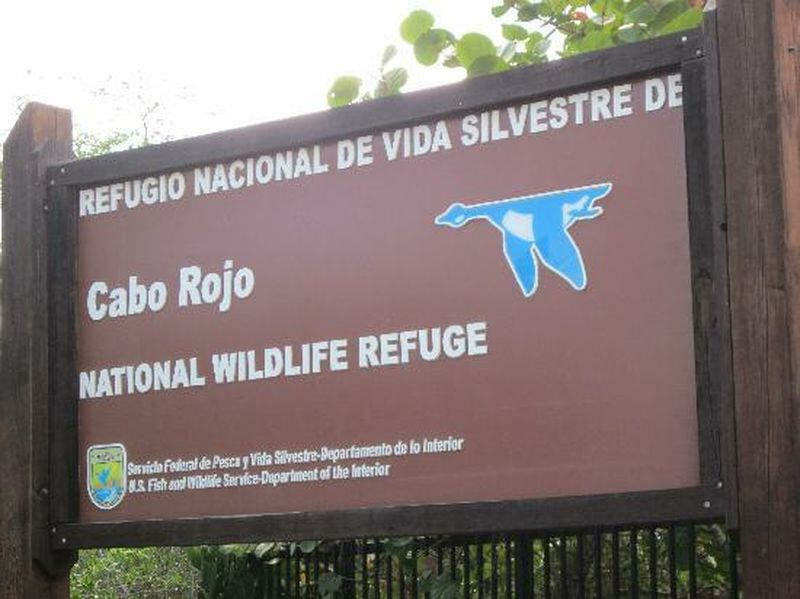 The salt flats of Cabo Rojo and the Combate Beach coastline trails are a U.S. National Wildlife Refuge and an absolute paradise for bird watching enthusiasts. This arid landscape, almost an alien world amid Puerto Rico’s lush vegetation and azure beaches, is home to 25 species of migrating shorebirds. In fact, this is the most important point of convergence for migrating shorebirds in the eastern Caribbean. The salt flats are also frequented by over 90 resident and migratory birds, and are part of the designated critical habitat of the yellow-shouldered blackbird, an endangered species. Trails available from the salt flats, Combate Beach, visitor centers, and Laguna Cartagena Refuge. 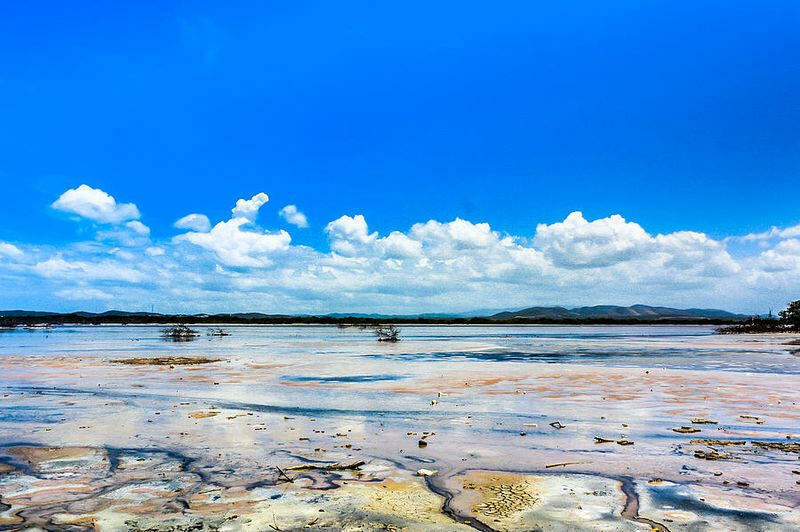 A stark contrast to the beaches and forests of Puerto Rico, the salt flats of Cabo Rojo present a bleached, barren landscape. It’s a popular destination for birds and birders alike, and a walk along the flats leads to a lovely stretch of white-sand beach. It is estimated that 40,000 birds visit this area yearly. It has an interpretative trail with panels, gazebos as well as birds and butterfly watching trails and mountain bike route. 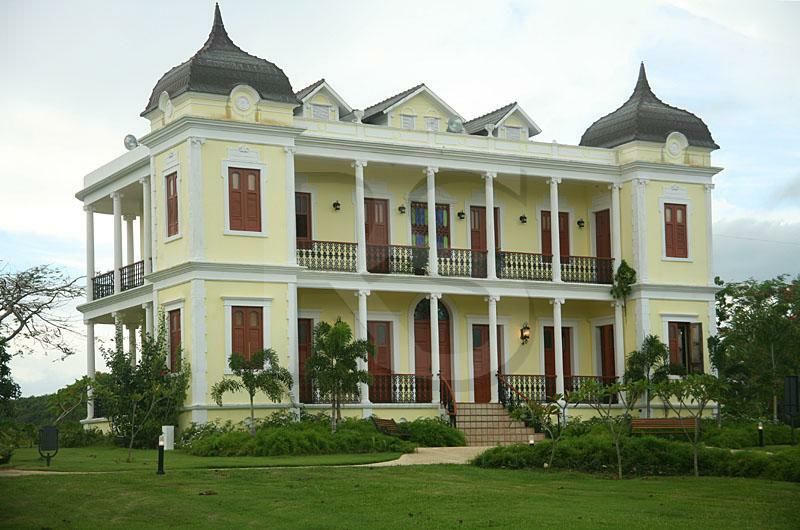 Historically known as the Labadié Mansion in the town of Moca, this house inspired writer Enrique Laguerre to write La Llamarada. The property was recently restored as a museum and renamed the "Palacete Los Moreau" in honor of Laguerre’s novel. It's listed on the National Register of Historic Places as Hacienda Iruena Manor House. 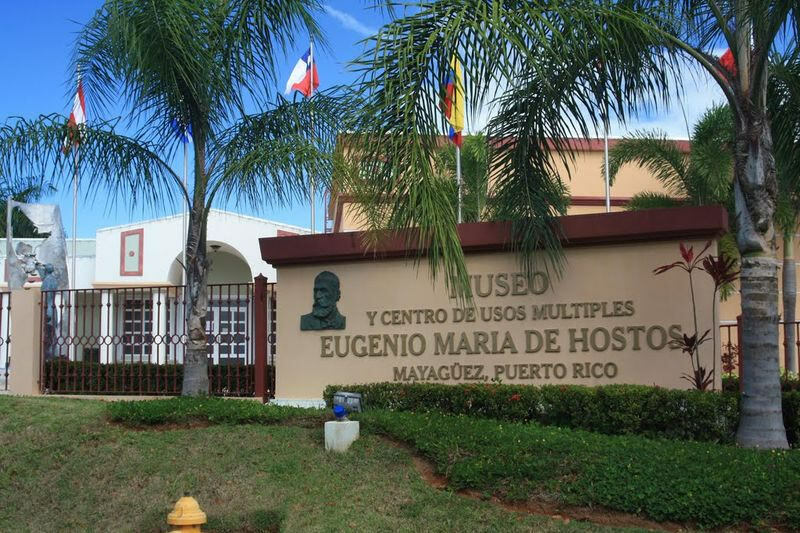 Located in Mayagüez, this museum commemorates the life of Hostos one of greatest thinkers in Puerto Rico and Latin America. Entrance is free of charge. This subtropical dry forest is very different from the lush rainforest of El Yunque. Designated as a United Nations Biosphere, the Guánica forest is home to more than 600 types of flora and fauna and 48 endangered species, 16 of which are endemic to the island. 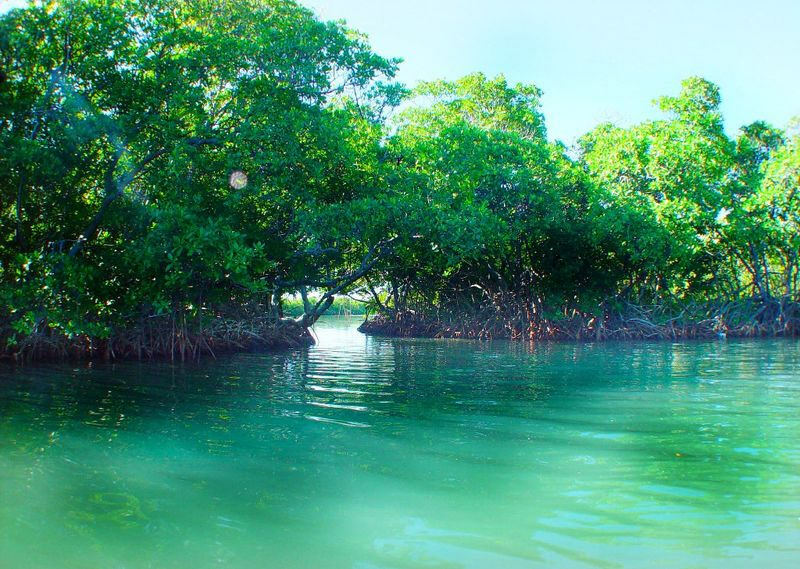 A visit here includes a trip to the idyllic and unspoiled Gilligan’s Island. One of three bioluminescent bays, or bio bays, in Puerto Rico, is located at La Parguera, off Lajas. In addition, the visibility in these waters makes for excellent diving and snorkeling. 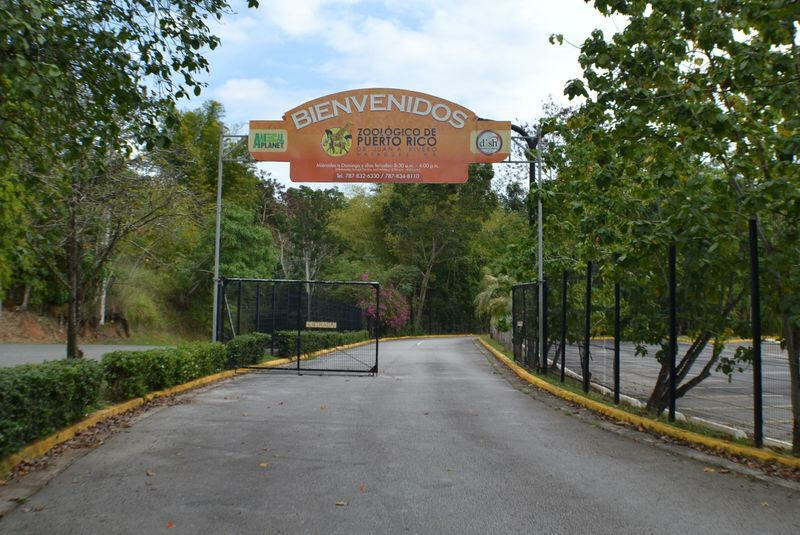 The only zoo in Puerto Rico hosts 17 species hailing from South America, the Caribbean, Africa, and our own island. Among them there are lions, tigers, leopards, elephants, snakes, rhinoceros, giraffes, monkeys, and exotic birds. Mona Island has inarguably our most secluded beaches. 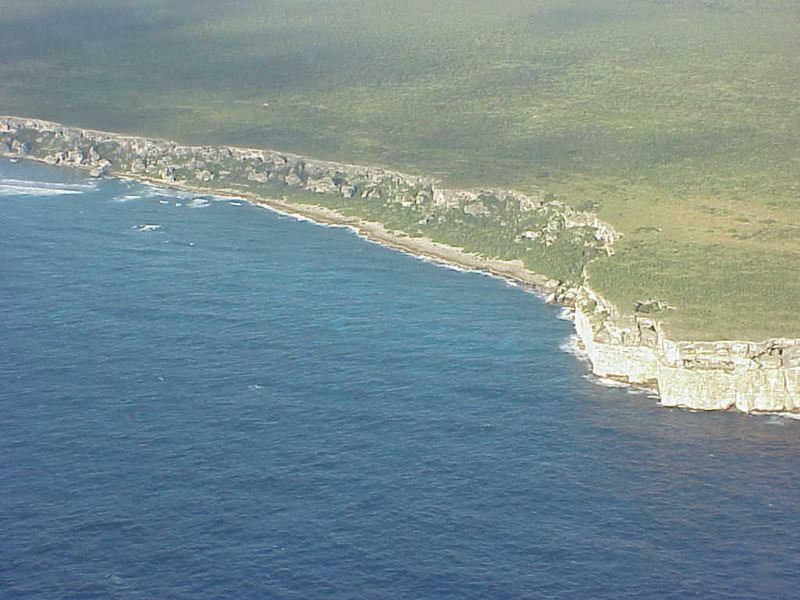 A natural reserve maintained by the Department of Natural Resources, Mona Island is the definition of remote. It’s approximately a 4 to 5-hour boat ride away from Puerto Rico’s west coast, and access to the island is strictly monitored. In other words, you’re guaranteed not to find crowds when you step onto one of its unspoiled beaches. It is known as the “Galapagos of the Caribbean” for its wildlife, which includes a colony of giant iguanas and over 100 bird species. Getting to Mona can be a challenge. It requires a Natural & Environmental Resource Department permit in advance and coordinating with a tour operator. 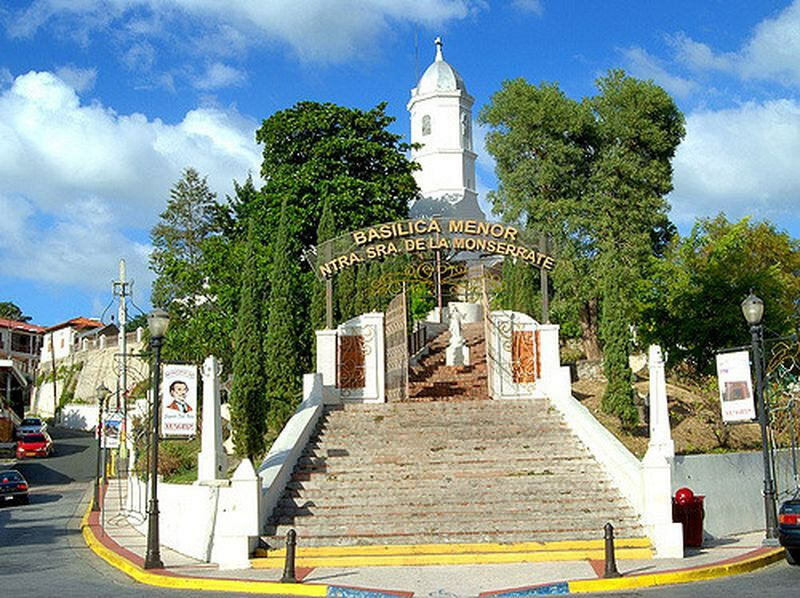 As Puerto Rico’s second oldest city, San Germán has maintained much of its historic architecture, which includes the Porta Coeli Church, one of the oldest in the western hemisphere. 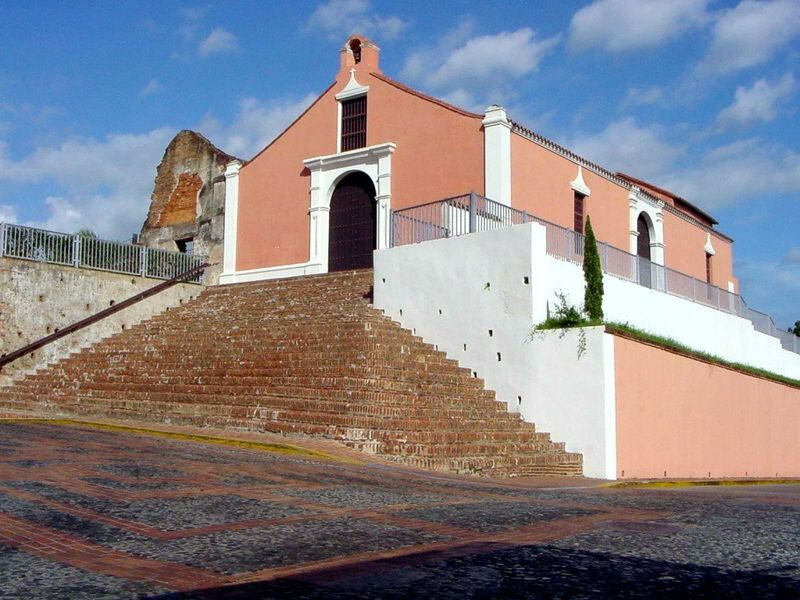 Also worth a visit is the Santo Domingo de Porta Coeli Museum of Religious Art. Built in 1922, this lighthouse is situated in a park with great views to Domes Beach and nearby Desecheo island. It’s also a great place to watch the sunset and, if in season, whales swimming by.